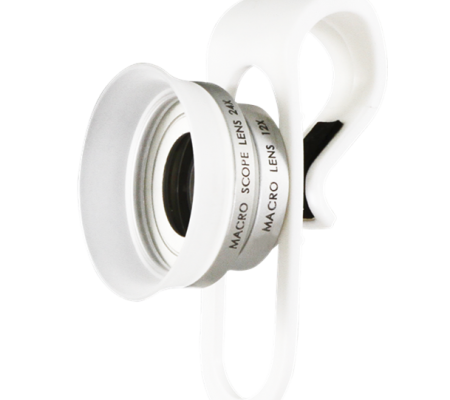 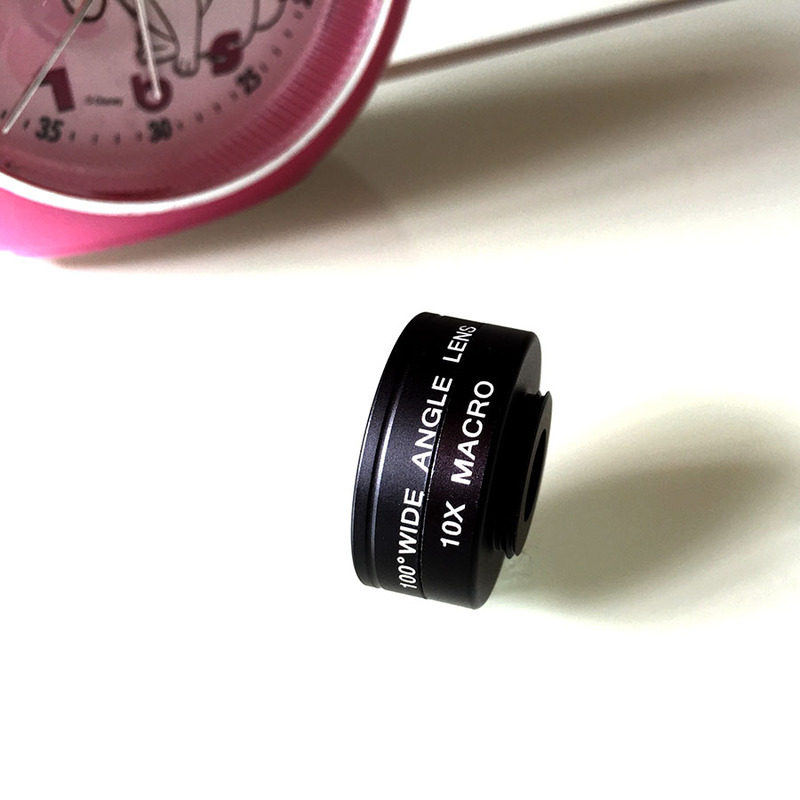 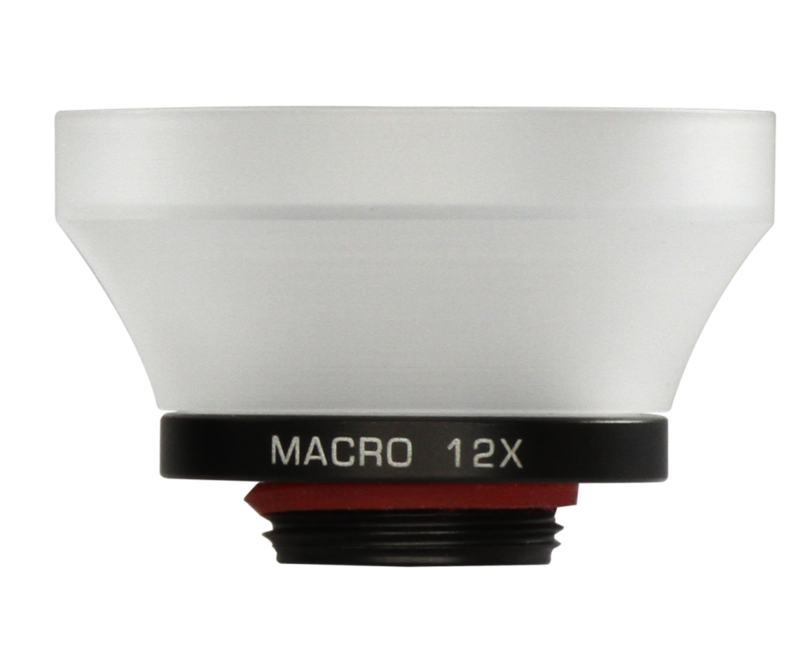 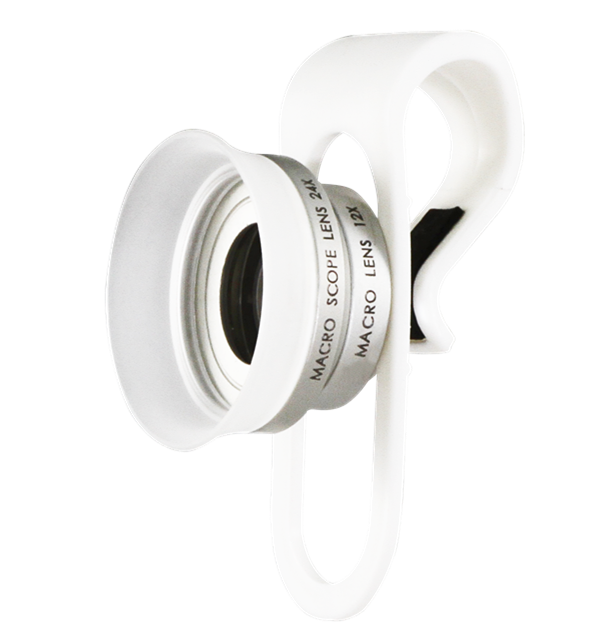 The wide angle lens will provide an even wider angle of coverage for those times when you are shooting in a confined space, or for shooting scenery.The wide-converter is useful indoors as well,since you’ll be able to fit more of your subject into the picture frame. 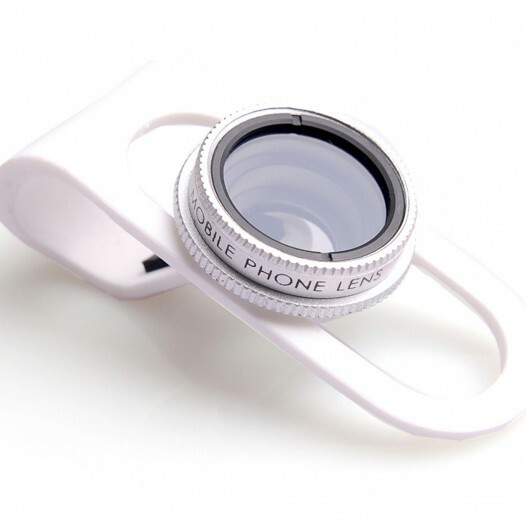 Specifications: Applicable for IPhone, Samsung, Huawei, etc. 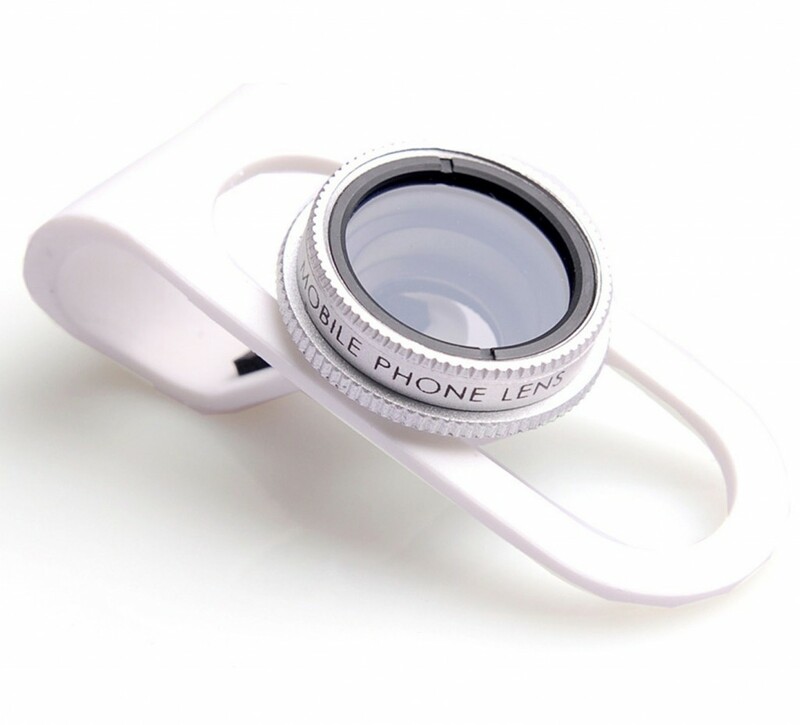 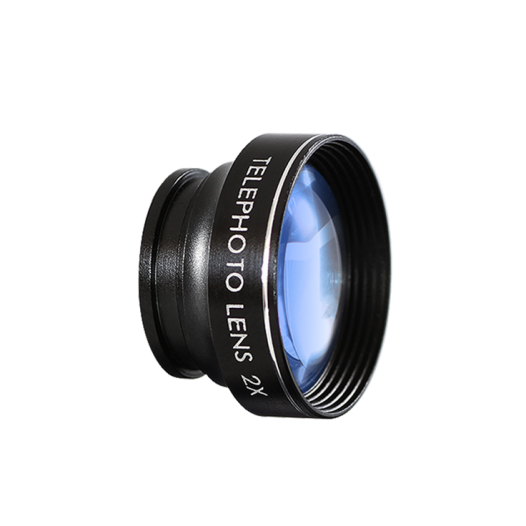 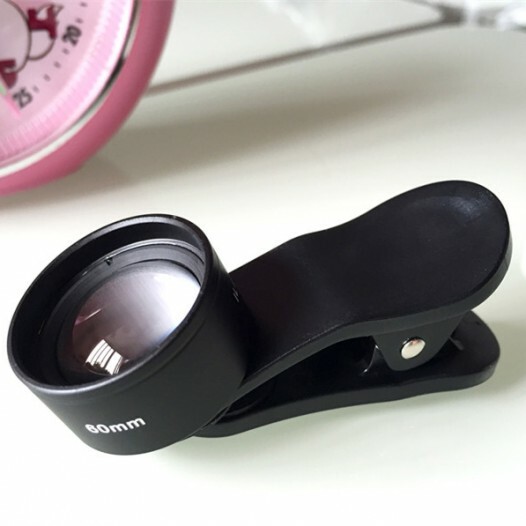 The telephoto lens allows you to easily take photos of distant objects that you normally wouldn’t be able to do with just your camera phone alone. 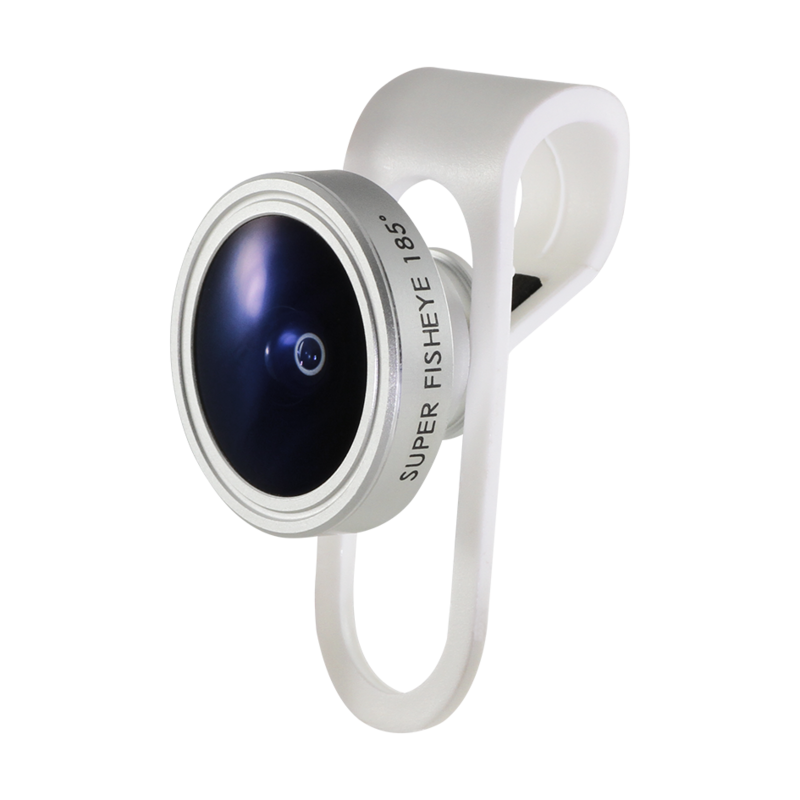 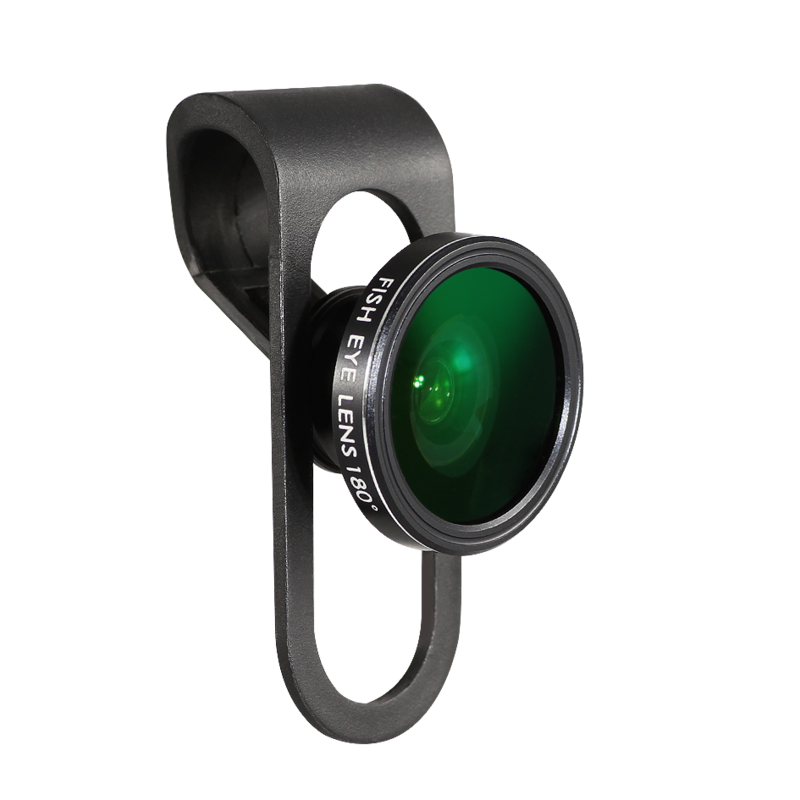 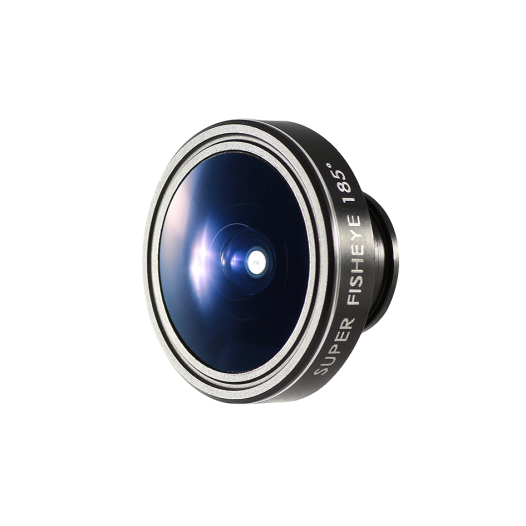 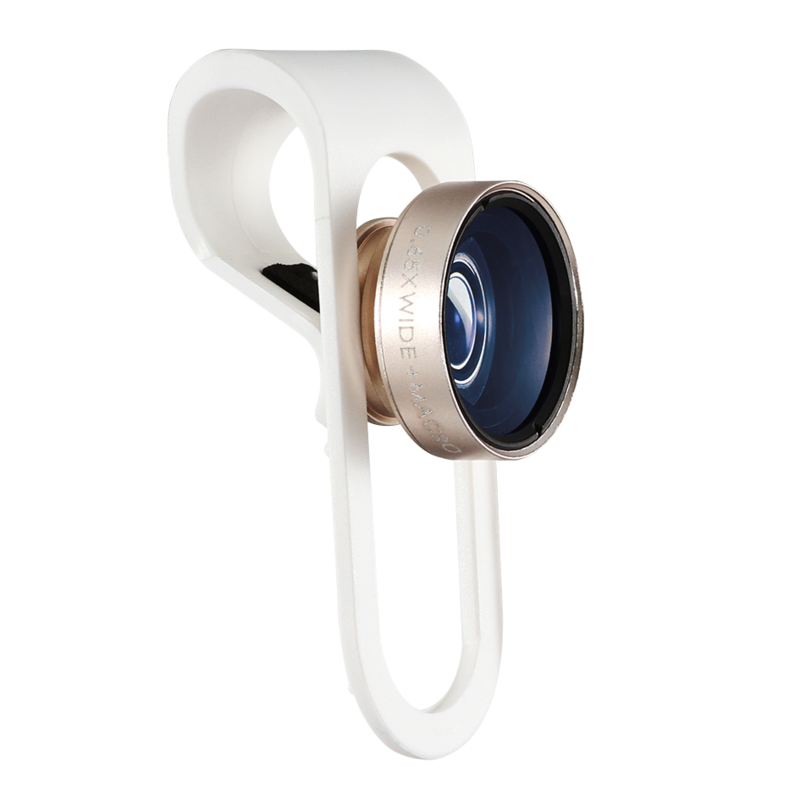 With fisheye lens you can get super wide angle area pictures great for groups of people, landscapes, high buildings, sea view, etc. 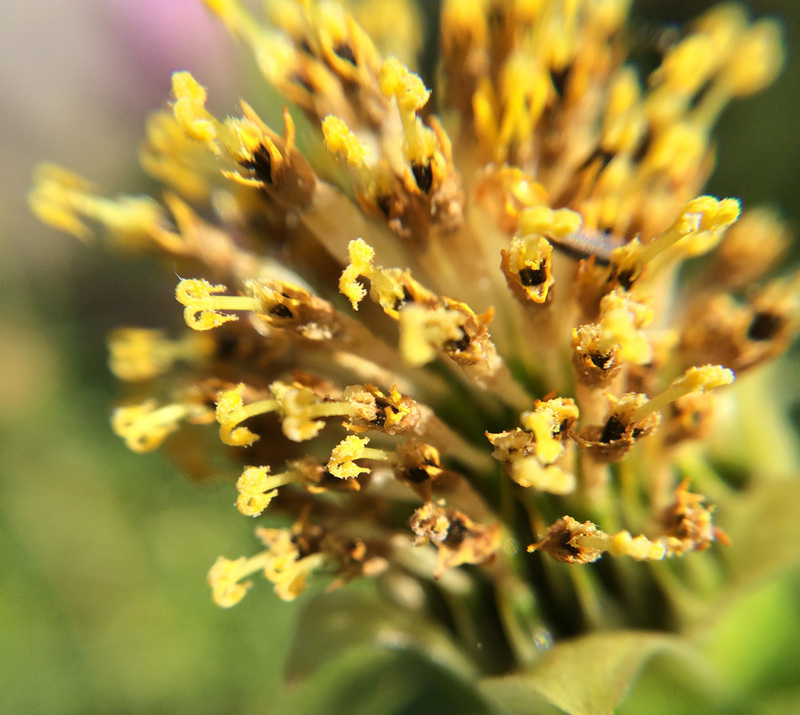 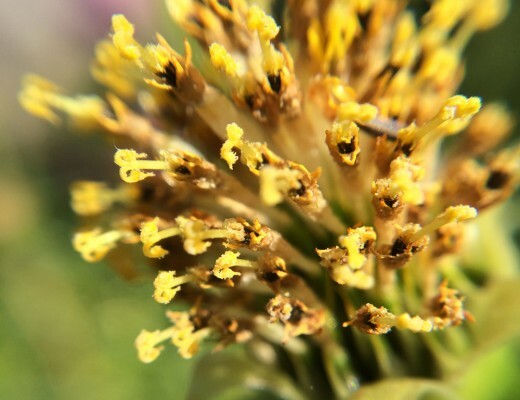 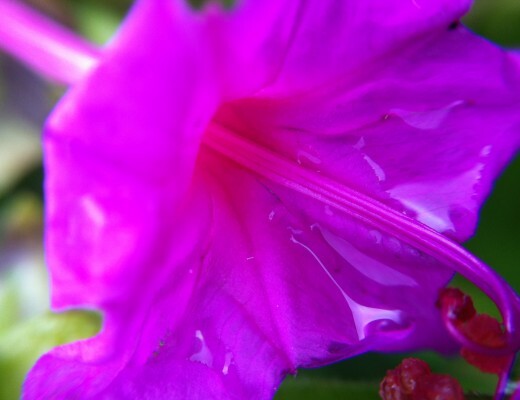 Macro lens are great for looking at really small things up close. 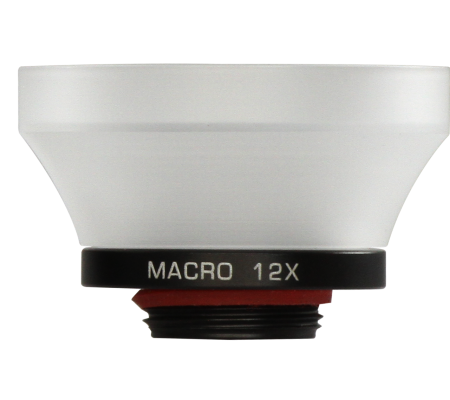 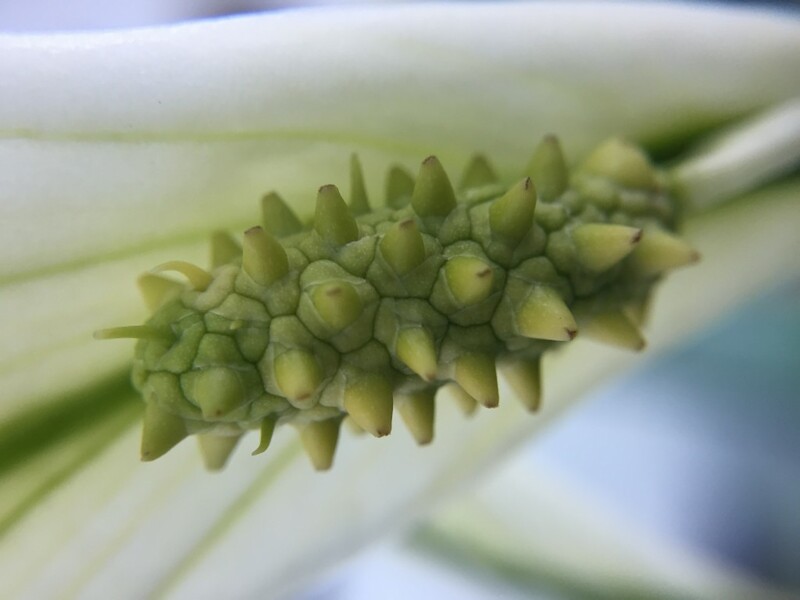 When use the Macro Lens, make sure you don’t block your light source and keep about 1-2cm distance from your subject to get the best pictures. 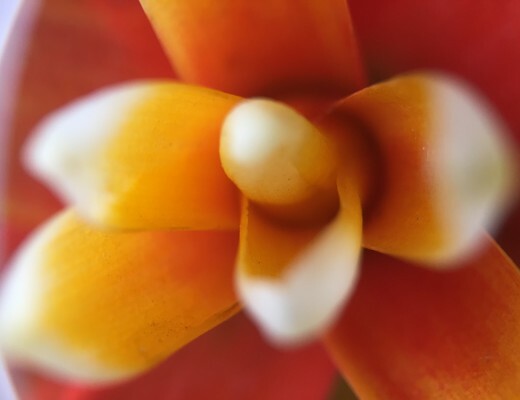 Then you can explore the world which is invisible to the naked eye such as clearly seeing the texture of paper. 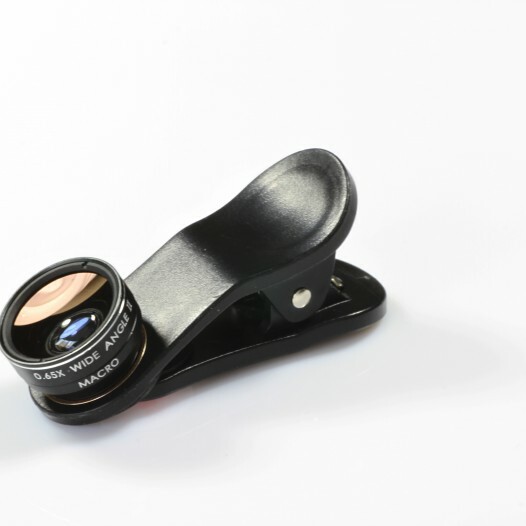 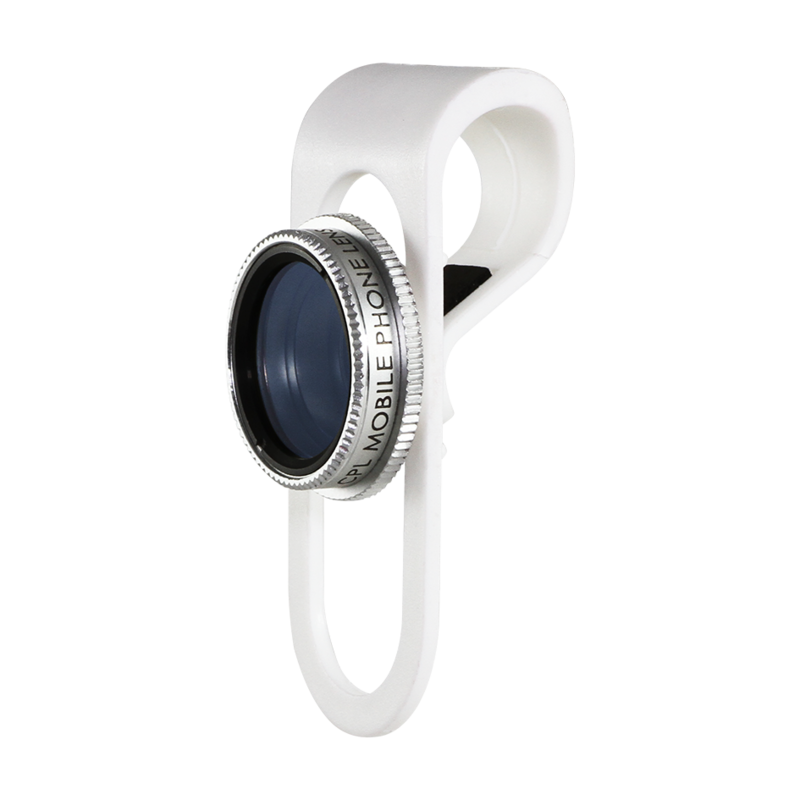 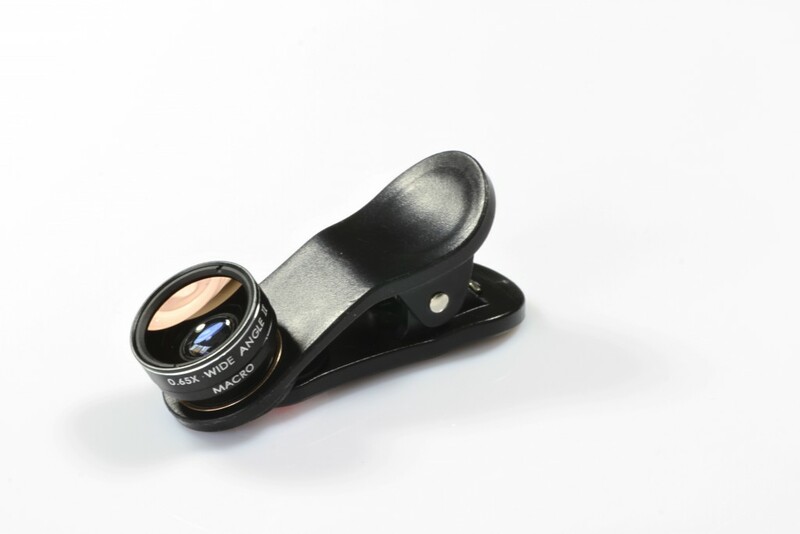 CPL is a circular polarization filter that is composed of 2pcs of glasses and is used to remove reflections of non-metallic surfaces (such as glass and water) and can also remove sunlight diffusion reflections. This improves color saturation makes pictures much more clear and beautiful.